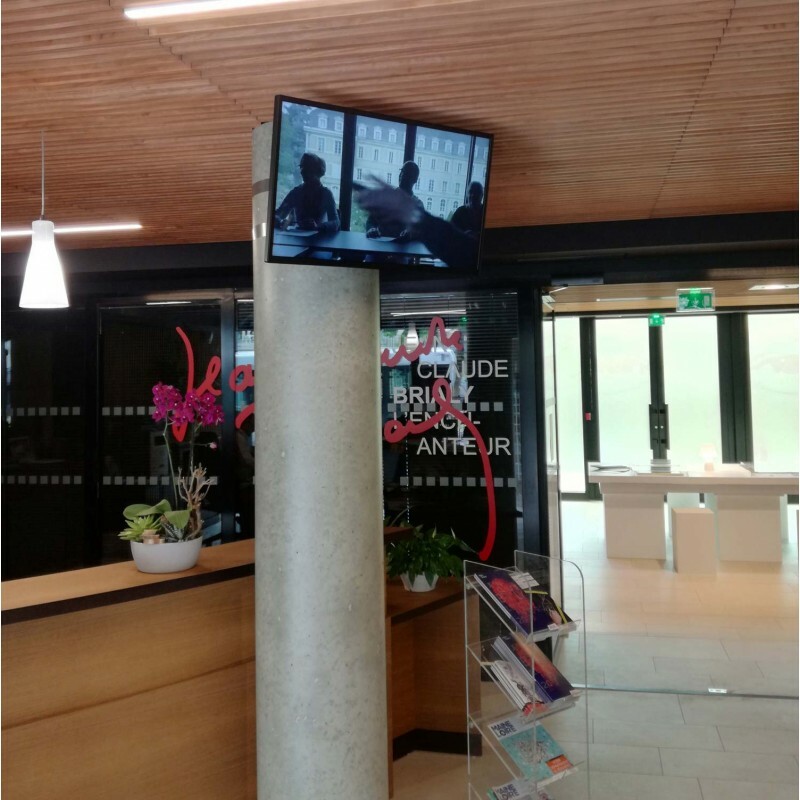 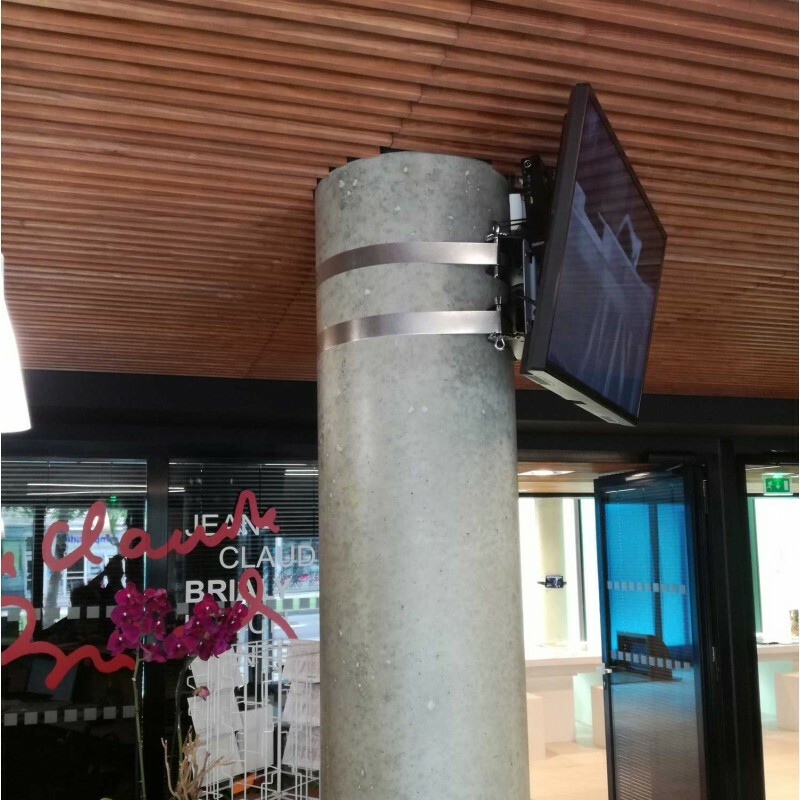 ERARD PRO's mounts give you an audiovisual integration solution with no need of drilling in spaces where you have poles. 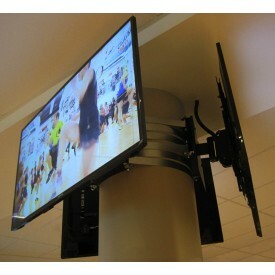 Available in VESA 200 or 400, this mount is made for all screens up to 30kg. 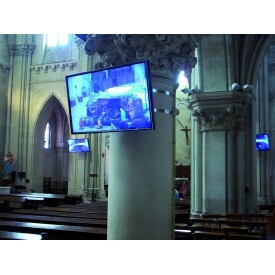 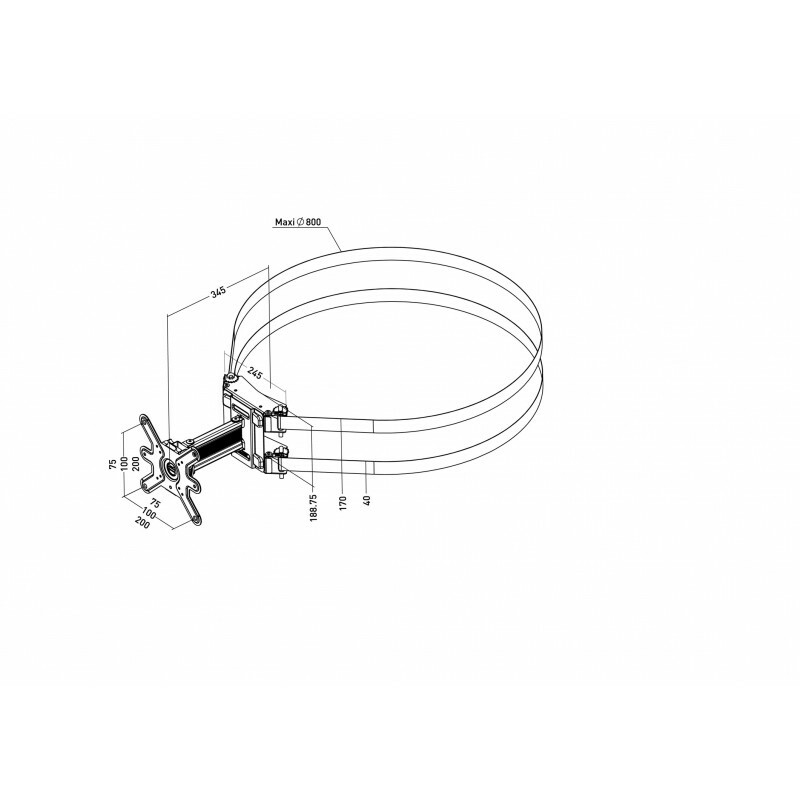 For your screens up to 70kg, please consult pole mount reference 715304. 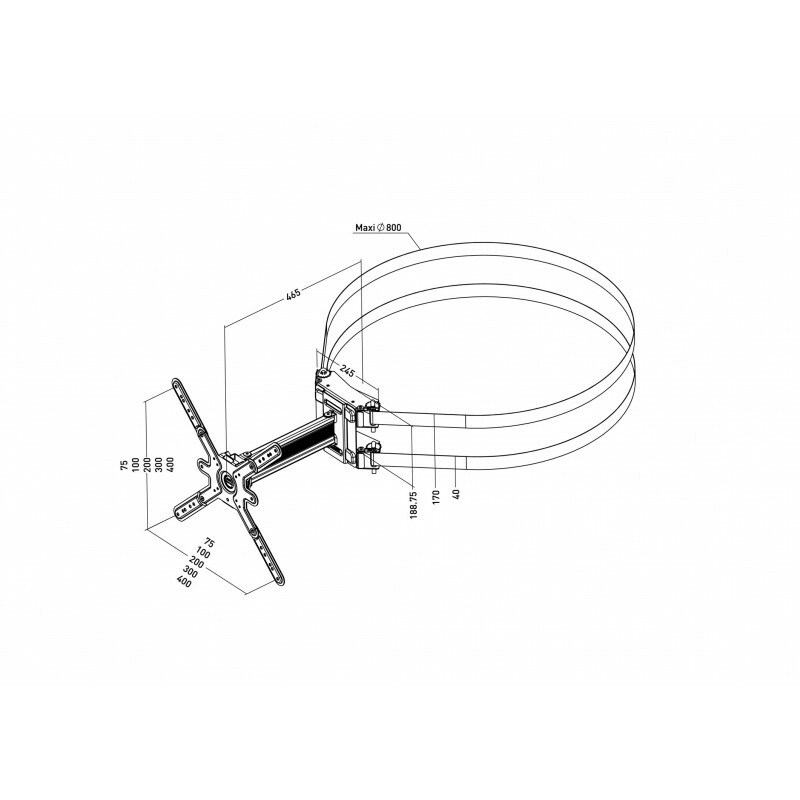 If you need a mount for poles over ∅80cm, ask us.